26th June 2018: Breeding for extremes in dogs and cats: EU parliamentary discussion with MEPs hosted by The EU Dog and Cat Alliance, Federation of Veterinarians of Europe (FVE) and Federation of European Companion Animal Veterinary Associations (FECAVA) to highlight need for change in EU and national legislation and to raise consumer awareness and promote responsible ownership. 25th June, 2018: FECAVA issue press release that Companion animal vets worldwide voice concern about new ‘pug’ film. Initiatives by the UK Brachycephalic Working Group (BWG) to work with Disney to reduce the negative impact of the Patrick film were applauded. FECAVA, FVE and WSAVA fully support such BWG initiatives. 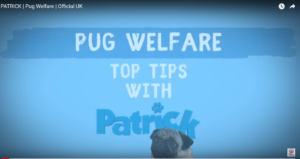 20th June, 2018: Disney release a Pug Welfare video on the Disney UK Youtube Channel. 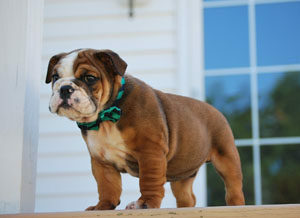 Beattie Edmondson explains how to keep Pugs in good health. 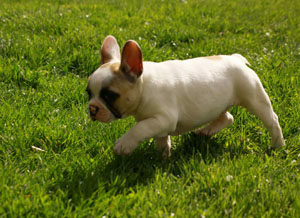 17th June 2018: The Kennel Club announces that French Bulldogs have overtaken Labradors as UK’s most commonly registered pedigree dog breed and warns about the welfare impact of bad breeders cashing in on this latest trend. 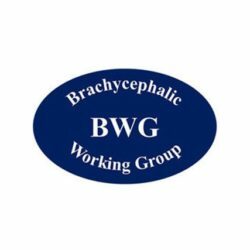 10 Nov 2017: Official BWG Framework Document is released!